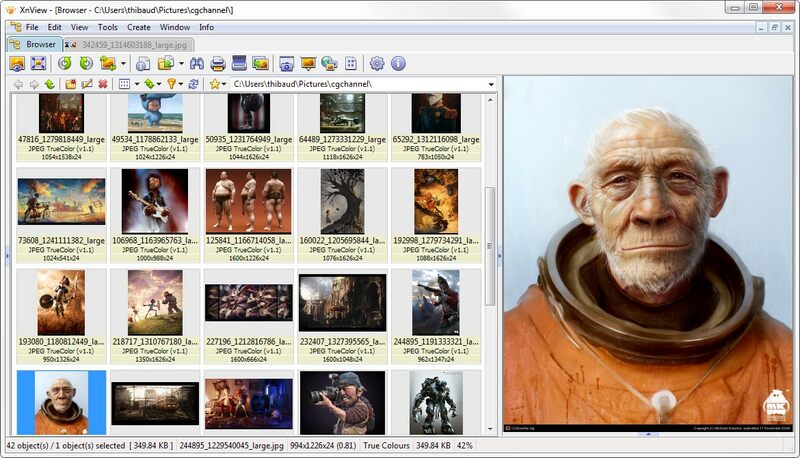 XnView software to view and convert graphic files, really simple to use. Support of more than 400 graphics formats. 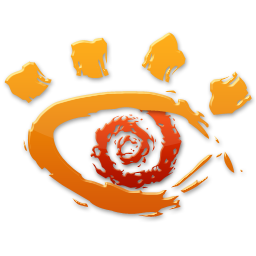 XnView exists for Windows, MacOS X, Linux x86, Linux ppc, FreeBSD x86, OpenBSD x86, NetBSD x86, Solaris sparc, Solaris x86, Irix mips, HP-UX, AIX. The most important features are: Import about 400 graphic file formats and Export about 50 graphic file formats.